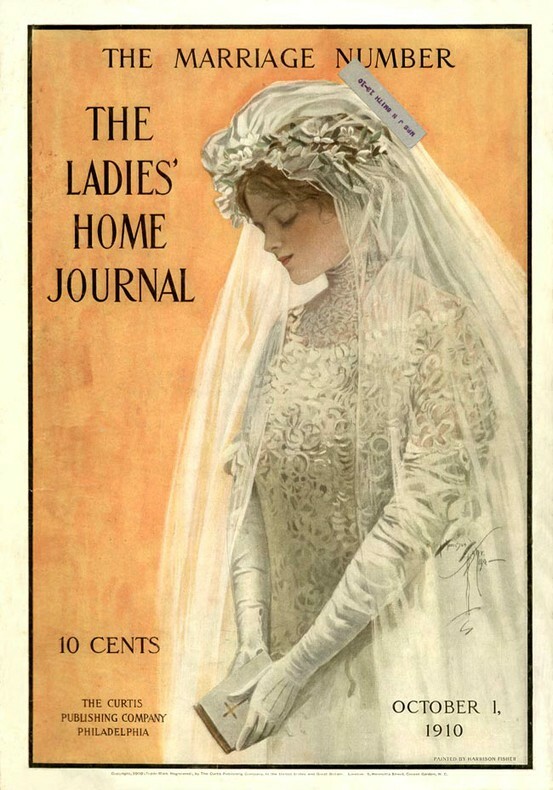 In 1883, Ladies' Home Journal was founded as a supplement to Tribune and Farmer (1879), a four page-weekly magazine that covered flower arrangement and childcare tips under Cyrus Curtis and his wife Louisa Knapp. The Seven Sisters: Many have heard of them without even realizing it. They were the quintessential women's magazines of the 19th and 20th centuries. Before Cosmo or Real Simple - before even today's most popular blogs, such as CarolinesMode or HelloGiggles - there was Ladies Home Journal and Better Homes and Gardens, to name just two. In honor of the last day of Women's History Month, The New York Public Library's DeWitt Wallace Periodicals Division introduces the magazines that began it all. The Seven Sisters devoted their monthly and general interest articles and columns toward improving the lives of the suburban housewife. Good Housekeeping was aimed toward women of affluent backgrounds and Better Homes and Gardens inspired women with ideas on home economics and leisurely activities. During the 1960s, the sisters had among the highest circulation according to the statistics conducted by The Association of Magazine Media. Today, the Seven Sisters are still largely part of our society, having changed and adapted to suit the readers they enticed generations ago. (Although, McCall's ceased publication in 2002) Owned by Meredith and Hearst Corporations, this group of magazines are expanding their content beyond the traditions of motherhood or family values and incorporating the daily experiences of all kinds of women today. The images of their covers reveal the new trends of readerships and interests among women in the 21st century. Check them out at NYPL's Stephen A. Schwarzman Building: peruse the vintage covers and read about the "dos and don'ts" for the 1890's housewife or party planning in the 1950s. We have all the sisters since they first appeared in the magazine stand.